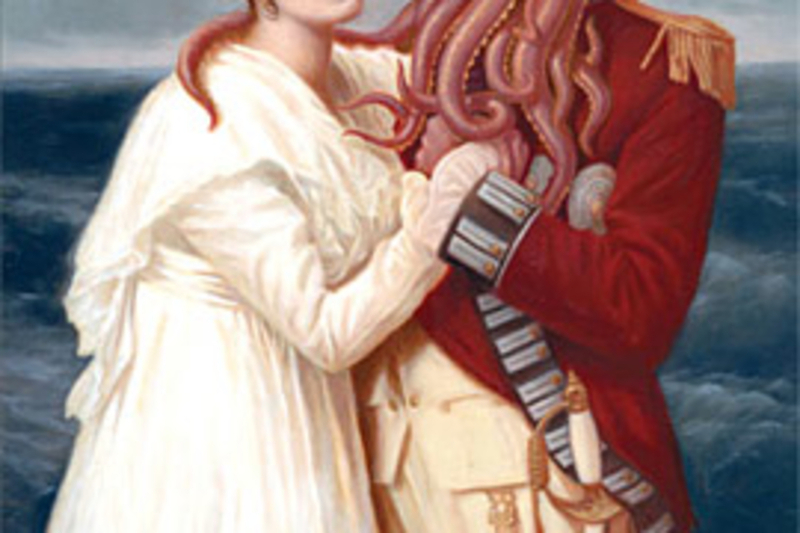 Sense and Sensibility and Sea Monsters ($10; 9/09) is the next Jane Austen classic to get gore'd up. The follow-up to Pride and Prejudice and Zombies, the re-imagined book is upgraded with "all-new scenes of giant lobsters, rampaging octopi, two-headed sea serpents, and other biological monstrosities." Awesome. Attention Beatles fans: it looks like you'll have more than just The Beatles: Rock Band to throw down on over the next couple of months. 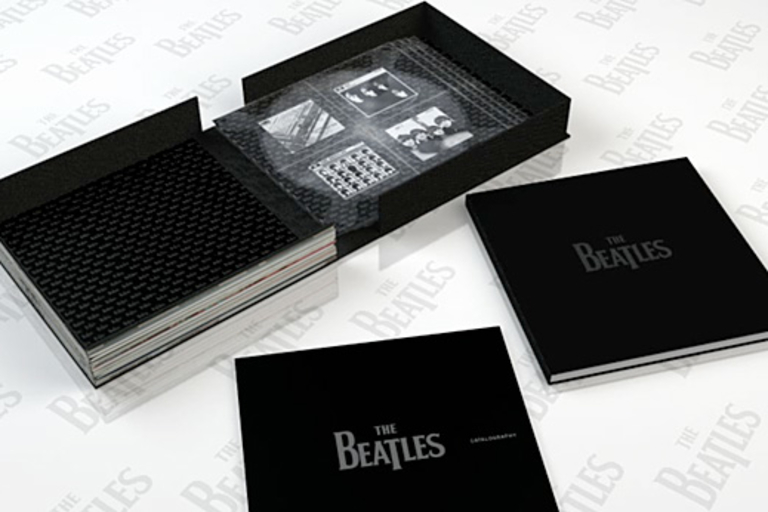 The Beatles Box of Vision ($80; late August 2009) is a collectible storage box for your Fab Four collection, including a 200-page, LP-sized book containing all of band's UK and US album artwork, a Catalography guide to the band's albums, and a patented storage book for organizing and displaying your collection of albums, from Please Please Me through Love. 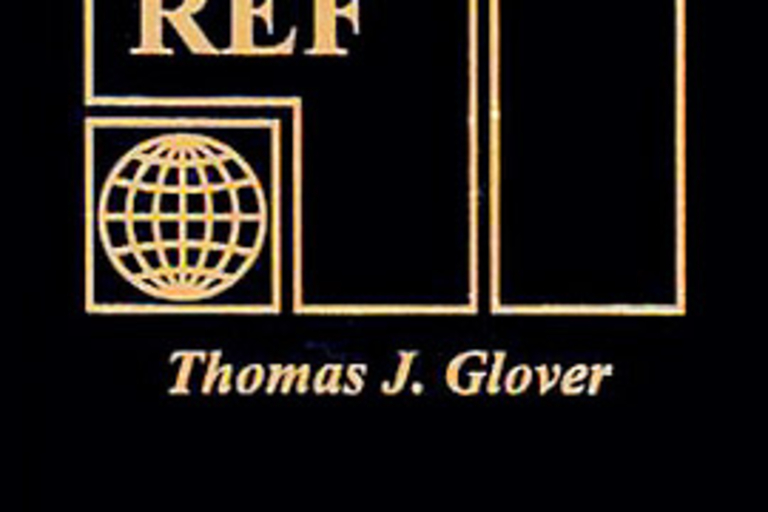 Find out what you need to know, when/where you need to know it with Pocket Ref by Thomas J. Glover ($10). This shirt pocket-sized, 768-page tome is filled with conversions, tables, maps, formulas, and other miscellaneous data for on-the-go reference. Plus, it's an actual book, so it's not limited to areas with solid cellular/Wi-Fi connections, unlike those electronic pocket reference thingys all the kids seem to carry around these days. Tired of grilling up the same ol' burger week after week? 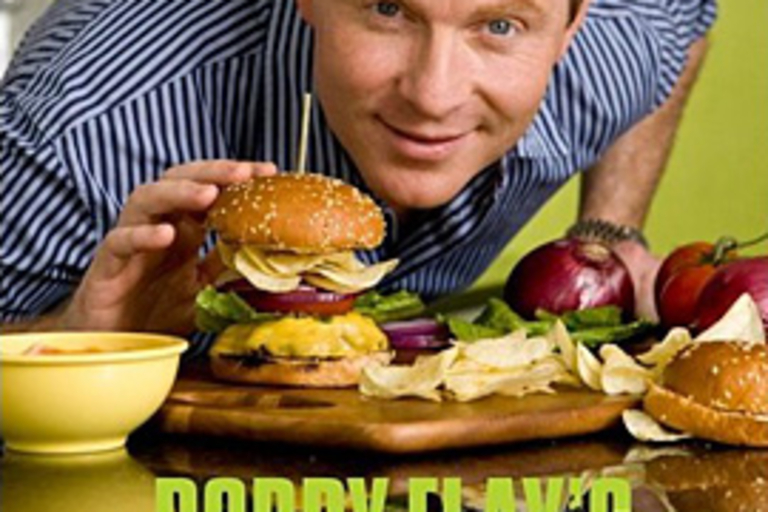 Expand your ground chuck horizons with Bobby Flay's Burgers, Fries, and Shakes ($17). Filled with tremendously tasty burger recipes, this common man's cookbook moves beyond the burnt meat to include instructions on how to prepare a wide variety of tasty fries, onion rings, potato chips, and to wash it all down, thick, rich milkshakes. 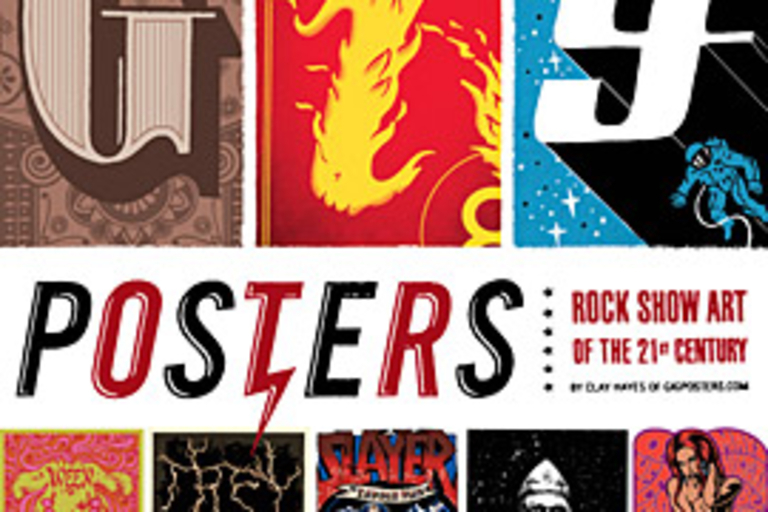 Whether you're an aficionado of rock posters or simply want to decorate a music-themed room on the cheap, you owe it to yourself to pick up Gig Posters Volume 1: Rock Show Art of the 21st Century ($27). Culled from the archives of gigposters.com, this oversized (14"x11") paperback features over 700 example of the best modern rock poster art, including more than 100 perforated, ready-to-mount posters for bands such as Radiohead, the Shins, Arcade Fire, the Decemberists, and more. 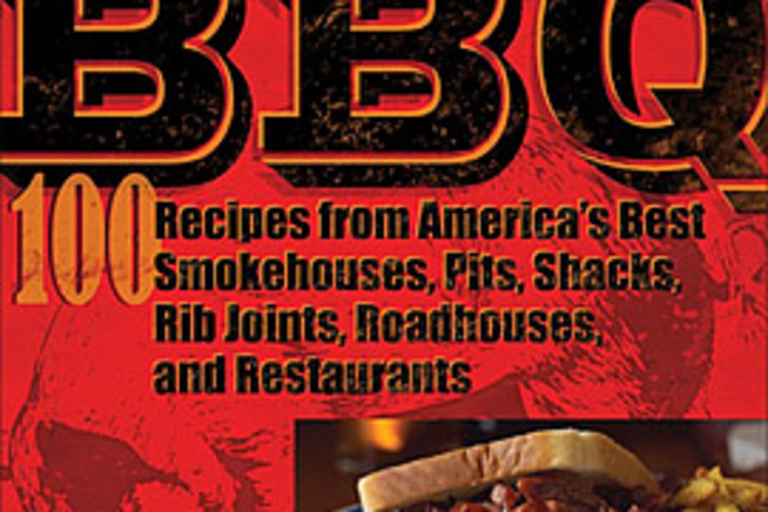 If you're ready to get the most out of your grill this summer, pick up a copy of America's Best BBQ: 100 Recipes from America's Best Smokehouses, Pits, Shacks, Rib Joints, Roadhouses, and Restaurants ($14). Written by barbeque experts Ardie A. Davis and Chef Paul Kirk, this 240-page paperback is filled with delicious dinner ideas from sinful starters to monstrous main courses. Dig in. Steve McQueen was a cinematic icon, truly a legend in his own time, known for his racing passions as much as his passionate style. He brought this excitement into his movie and television career, often performing his own stunts, unheard of at the time. 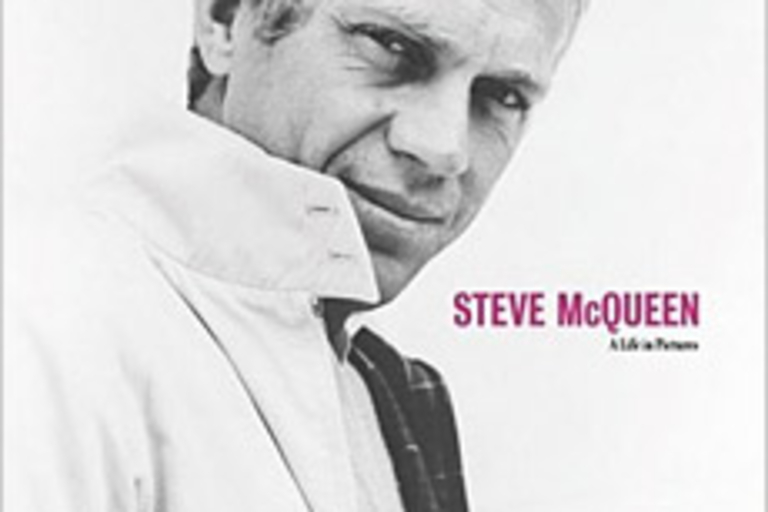 Steve McQueen: A Life in Pictures ($27) celebrates his legacy with large, high-quality photographs from both his professional and personal life.